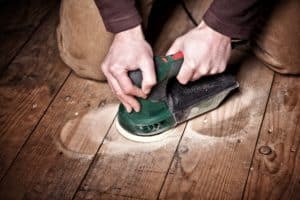 It can cut, scrape, sand and file a wide range of materials—everything from wood to concrete and even metal. 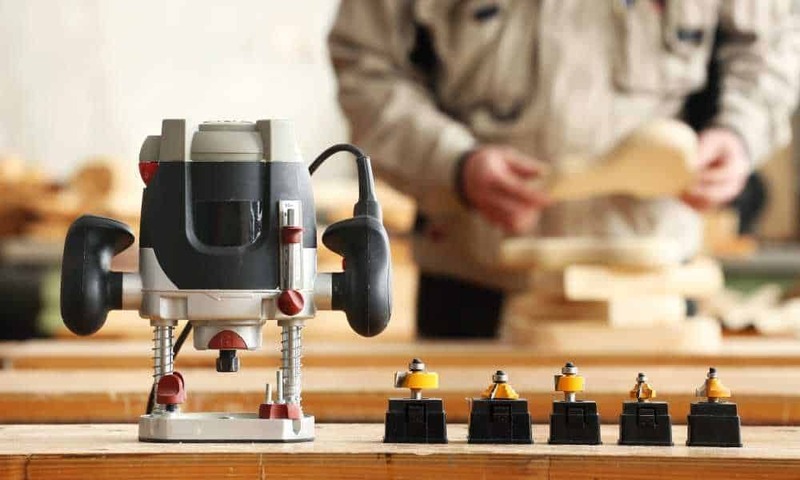 Such a handy item can easily find a place in any tool bag or home workshop, but of all the models out on the market right now, which is the best? 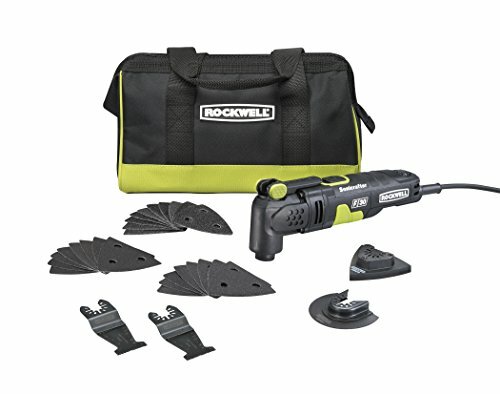 Rockwell is a relative newcomer to the power tool market, but they have certainly done a great job with the Sonicraft F30. They have listened to customer reviews and feedback of earlier models and addressed some of the criticisms to produce this premium tool. This product has a number of interesting features. First off, we have the headline-grabbing 3.5-amp motor, which delivers a simply fantastic level of power. Rockwell has also recognized that having all of that power is useless if it can’t be delivered where it’s needed. To that end, they have designed and installed the Hyperlock system on these tools. A unique (and trademarked) design, it allows for an incredible 1 ton of holding force to be applied, making it extremely unlikely that the blade will come loose from the tool. With such a powerful motor installed, the heavy vibration was a problem in earlier models. An anti-vibration counterweight has been added here, which goes some way to solving the problem. However, it still vibrates quite a bit, which could have an effect on accurate work – unless you have a very strong hand of course! Hyperlock with unmatched 1-ton of holding force means blades and attachments never slip. The Universal Fit System works with all major brands of accessories. No need to wonder if the accessory will fit. It will! Variable speed selection adjusts to the rate of oscillating best suited for cutting everything from plastic to tile to metal. Rockwell Oscillating Tools withstand the highest stall force in the industry. Push it as hard as you want! The powerful 3.5 amp motor maintains speed of cut even under heavy load. 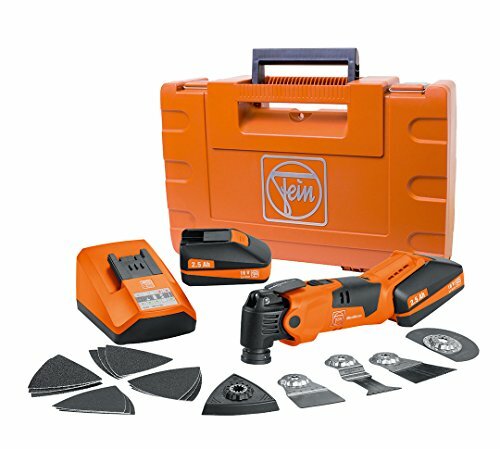 FEIN, like their rivals Bosch, is a power tool manufacturer hailing from Germany. While they may not be as well-known this side of the pond, they are well regarded in Europe as a manufacturer of premium, high-quality tools. First off, wow! Let’s just start by saying that this is a truly premium tool. The motor puts out 350 watts of power making it the most powerful on the market. Despite all that power, it is one of the quietest models and also has very low vibration. All that points toward a very well designed and built machine. In operation, bits are locked in place with the brand-new, highly-effective StarLock Mounting system. It holds bits extremely securely and is very easy to use – bit changes can be effected in as little as 3 seconds. The power cord is a very generous 16 feet in length which is very useful, and it all comes in a very handy hard plastic case (instead of the material cases you get with many other models) which makes storage easy. The kit includes a decent number of basic bits and attachments to get you started too. All that sounds great, so what’s the kicker? The price. It is by far the most expensive item on the list, coming in at almost double the cost of the next priciest. Ouch. But if you have the budget and know you will get the work out it, look at it as a long-term investment and you won’t go wrong. The NEW Star Lock Mounting system allows for a "snap-in" tool-free accessory change ; 3 second blade change! 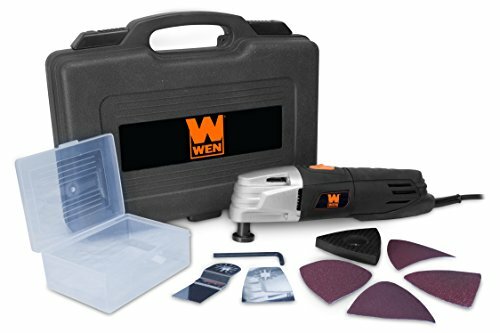 From the most expensive tool on the list we now turn to the cheapest – you could buy about 5 of these for the price of a single FEIN tool above! Nonetheless, just because it’s a basic model, doesn’t mean it’s not capable of doing a great job for you. This is a comfortable machine to hold; it’s not too heavy and vibration isn’t a big issue either. 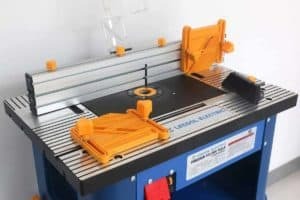 The 2-amp motor is a little underpowered compared to some other devices on this list, so it may struggle cutting through the toughest materials. The addition of a variable speed switch is welcome, however, and it allows you channel a little more power when you really need it. On the other hand, its main failure is in the blade attachment. Having crowed about the superior attachment devices of the two devices above, it’s unfortunately not possible to do the same with this model. Blade attachment is provided via a simple 4-pin system. While it’s not necessarily going to let you down every time you use the tool, it’s telling that more expensive models have moved away from this basic type of locking mechanism – it’s simply not as good as other, better-designed attachments. Still, all in all, this is a pretty decent tool for a very low price. 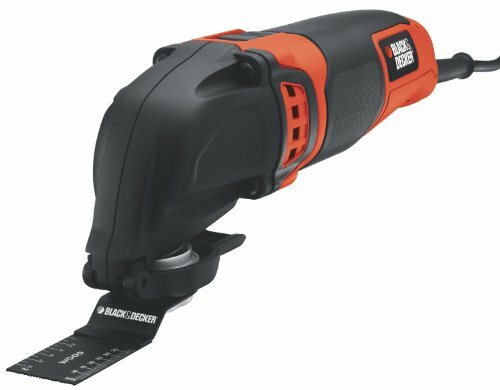 Black & Decker has a reputation for producing quality tools that don’t break the bank. This multi-tool very much lives up to expectations, offering a number of desirable features for an entry-level price tag. Many budget models will look to save money by cutting back on engine power. This is thankfully not a route that Black & Decker have gone down, and this device comes with a meaty 2.5-amp motor. That means that you get the cutting power of a far more expensive model in this tool. The blade attachment is via a key-free, quick-release mechanism that makes changing out bits and blades extremely simple and easy. This is a very handy feature with these types of tools that are designed to perform various functions across one project. The main drawback is that this is a pretty heavy device, weighing in at a bit under 4.5 pounds, making it the largest & heaviest tool on this list. That extra weight could make this tool less comfortable to use, especially over longer periods of continuous operation. 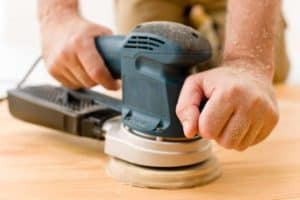 There are also some issues with the sander attachment, which is not very well designed or built compared to most others. 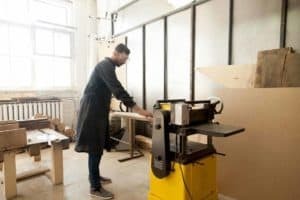 Attaching sandpaper sheets can be tricky, and there have even been reports of the attachment itself virtually falling apart in use – not a good look at all. 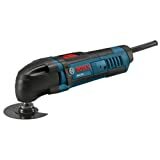 This tool is made by a premium manufacturer, Bosch, which is your first indication this is a top-quality tool. It offers an awful lot of excellent features and, surprisingly, is not the most expensive tool on this list. Ok, it’s the second most expensive and it has a price tag much higher than the others. At the same time, you’re getting a lot of tool for that outlay. A powerful 2.5-amp motor delivering 120 volts of power is enough juice to tackle even the heaviest of tasks. It has a very ergonomic design that is easy to hold and easily gets into tight spaces. The power cord is designed with flexible materials and connects via a very clever ball-joint swivel. It has the usual high-grade, very tough construction you would expect from Bosch. 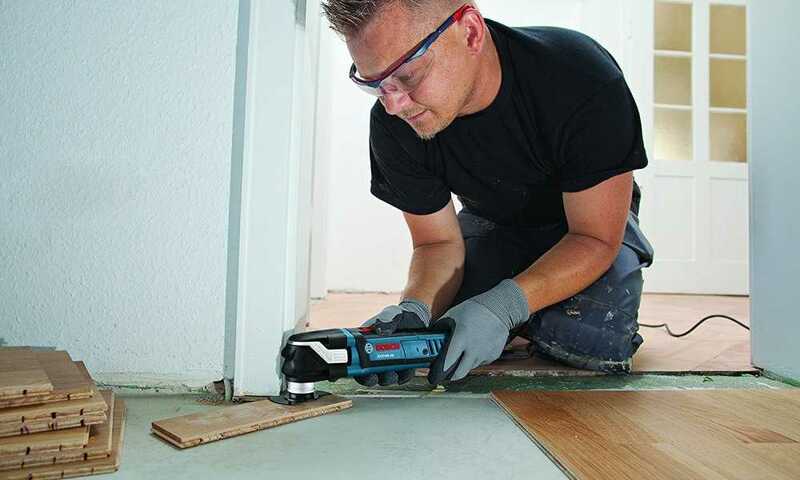 This device works extremely well and takes advantage of Bosch’s years of innovative power tool design. Just take the power cord for example. 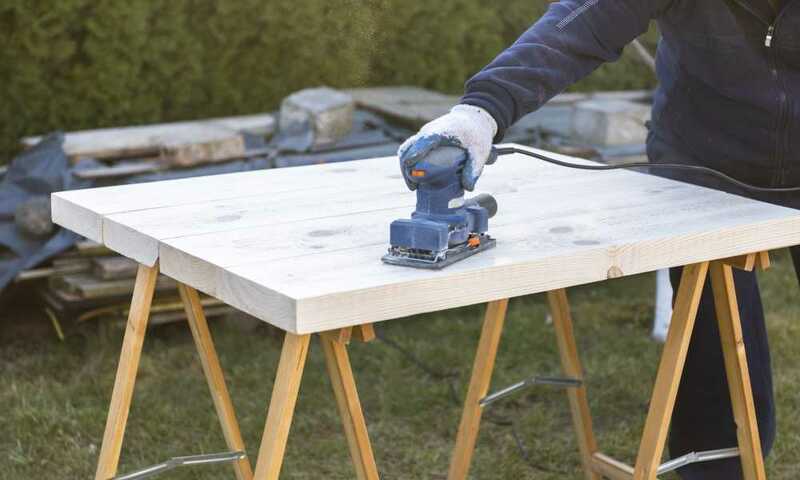 The flexible material and ball joint mean it hardly ever gets in the way, allowing the tool to deliver the flexibility of a cordless model with the constant power of a corded connection. The motor is nice and strong too, and the motor speed control is a nice touch, letting you easily up the RPM for tougher tasks and lower it when there could be a burn risk to softer materials. To say that any of these tools are better than the MultiMaster Multi-Tool from FEIN would be a lie. It’s just a super high-quality tool, extremely well designed and built. It will simply do everything you need (and a bit more! ), and you can rely on it to never let you down. 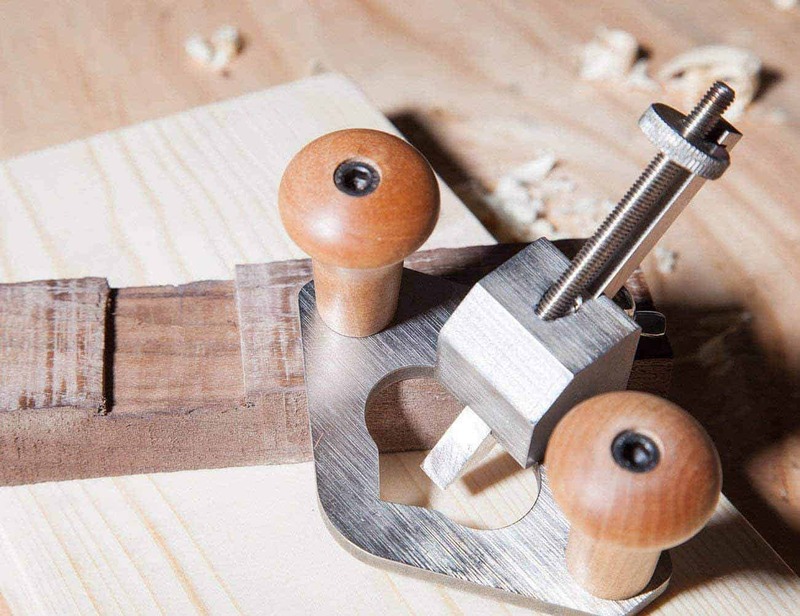 That level of reliable perfection is not cheap, so you need to be sure you are going to get the most of this tool before you make that investment. The SoniCraft F30 from Rockwell is a great budget purchase, coming in at well under half the price of the FEIN. 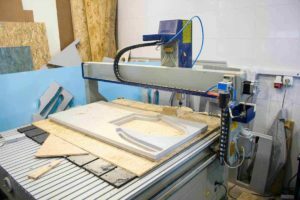 Despite that it is a well-designed tool from a manufacturer that really listens to its audience, producing a tool that stands head and shoulders above its cheaper priced rivals.